Two years ago I would have said you need commercial grade Antivirus because it works so much better than the free stuff. Nearly every computer we fixed would have either no Antivirus or a free Antivirus product and would be full of malware. Nowadays every infected PC will generally have some form Antivirus either commercial or free. More common than not these computers are used by someone under 20 years old. 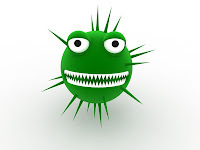 Commercial Antivirus is no guarantee your not going to get infected so why buy it? In Business you need multiple layers of defense including commercial Antivirus and often they come with other more compelling features like Anti-spam, but for a home PC I would suggest using Microsoft's free Antivirus. Since Microsoft built the operating system there is a good chance they can perform the fastest. Does it stop everything, no, we still see infected machines but it is pretty good. You really need to try and educate yourself on the dangers to trying and prevent getting infected because normally we actually infect ourselves by taking an incorrect action due to clever social engineering by the malware creators. The next thing I would do is download free versions of: Malwarebytes and Super Antivirus and just run them every month or two to check your system is clean. These products often pickup nasties that the others miss and if you find them useful buy a copy as they are really good value. 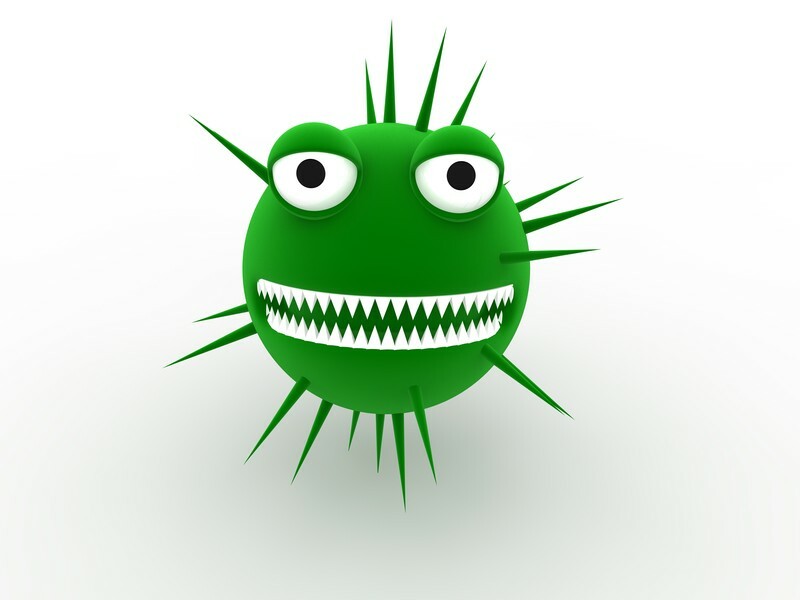 If you get an infection and it keeps coming back it is time to see a professional to help you clean it up.